Engel 13 Qt. Bait Cooler/Dry Box – 7.05?? 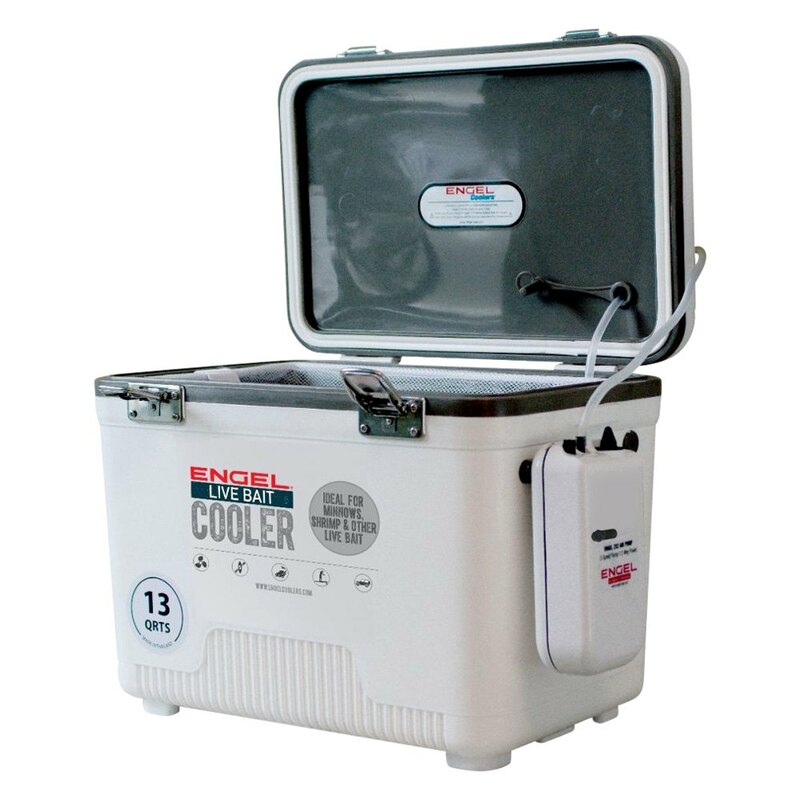 CarID appears to have made a pricing error on this Engel 13qt Bait Cooler. These typically sell for $40 or more so needless to say $7.05 is an absolute steal. With the safety of the CarID return policy it’s worth taking a shot at this cooler for this price. Warning: This is likely a pricing error so proceed at your own risk. It appears that if the product does not come as advertised you can return it, but again BUY AT YOUR OWN RISK!! Own and use a Engel 13 Qt. Bait Cooler/Dry Box? Take advantage of this Ice Fishing Deal? Give us your two-cents in the comments below. Posted on February 23, 2018 February 23, 2018 by IFDPosted in Accessories, All DealsTagged bait cooler, carid, cooler, dry box, engel, Engel 13 Qt. Bait Cooler/Dry Box, engel cooler. I took the bait (pun intended) and order a cooler. Got this reply.